After serving four years representing the State of Texas in litigation as an Assistant Attorney General, John Crane opened his private practice in October 1988. Within a few short months, he had handled his first probate and guardianship cases. Over the 25 years since, he has represented clients in virtually all types of probate and guardianship matters, contested and uncontested. Indeed, John often serves as court-appointed administrator and guardian for estates ranging in value from several hundred thousand dollars to several million. He is a Life Fellow of the Texas Bar Foundation, a member of the President's Council of Family Eldercare, Inc., and past Treasurer of the Austin Bar Association's Estate Planning & Probate Section. In many probate and guardianship matters, legal advice is not the only professional help needed. 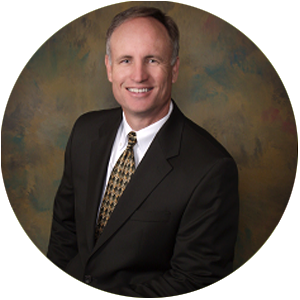 At the Crane Law Firm, he strives to maintain relationships with outstanding professionals in accounting, real estate, financial management, medicine, and other disciplines so that the right expertise is brought to every matter. Mitchell Crane is a born and raised Austin native. Mitchell spent his freshman year of college playing baseball for the Southwestern University Pirates. Following the 2009-10 school year, Mitchell transferred to Baylor University where he would stay for the next five and a half years, earning his Bachelor of Art and Juris Doctor degrees along the way. 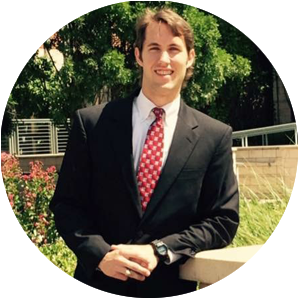 In November 2015, Mitchell’s time at Baylor came to a close as he graduated law school and returned to Austin to join Crane Law Firm. Mitchell is a huge sports fan and never misses an opportunity to cheer on his Texas Rangers or Baylor Bears.